Are you interested in science and technology? 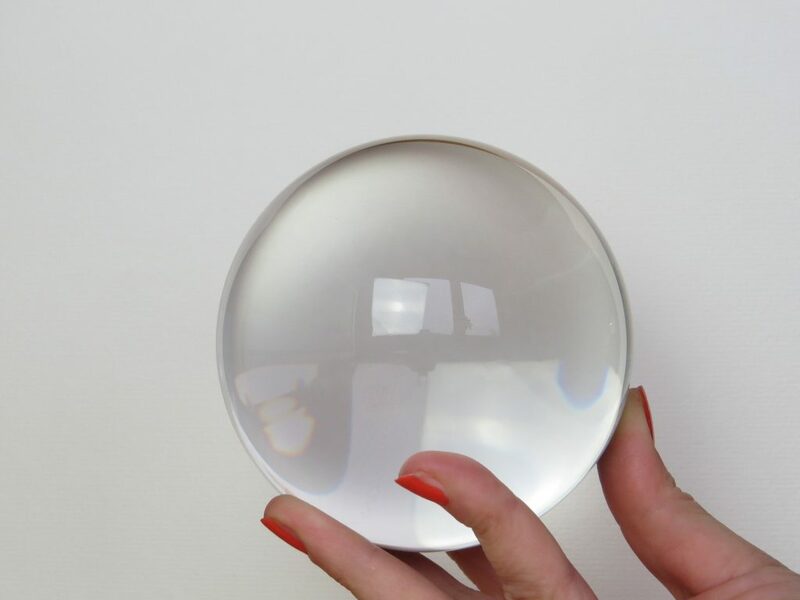 You want to know how science has been innovated in Japan? If so, visiting Miraikan is highly recommended. The official name of Miraikan is National Museum of Emerging Science and Innovation, and the museum is established by Japan’s Science and Technology Agency. Located in Odaiba district, it is a perfect change for science lovers to have a look on Odaiba and visit this museum as well. Do you like strawberries? Can you believe there is a place where you can eat a bunch of strawberries with limited time? 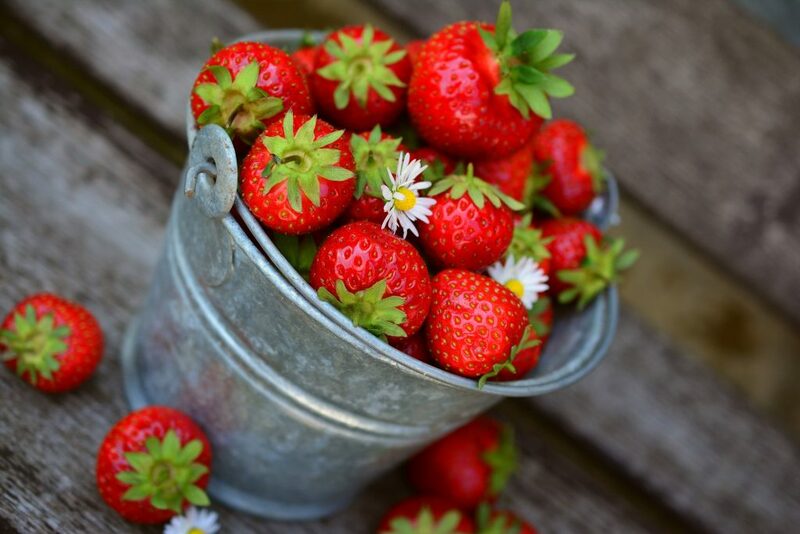 Though it is almost an end of a season, we still have some time to visit greenhouse for experiencing strawberry-picking. Since Tokyo is well-known as big city, which is full of grey tall buildings without any green things, many people assume that it is hard to try something natural. It is not really true. If you go a little more outside from Tokyo, you can meet strawberry farms where you can try the freshest and sweetest fruits! Once you arrive in Japan, you will see many people riding a bicycle for grocery or going to school/work. However, it is quite difficult to buy a bicycle as a tourist. Different from the country where I used to live, it is not easy to find nature things in Tokyo. But don’t worry. 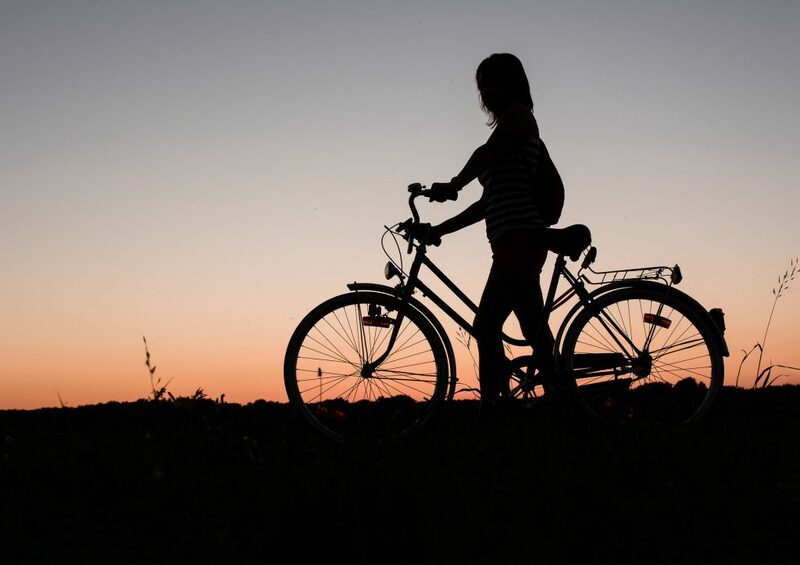 There is a cycling route we can enjoy riding a bicycle. In addition to this, we can also rent a bicycle. In this article, we will look for information about cycling in Tokyo. Ameyoko shopping street is a local indoor-outdoor market between Okachimachi and Ueno Station, which are both along with JR Yamanote Line. It is said that Ameyoko shopping street was originally opened as a black market where American products were sold by people who worked for the occupation forces. There are several stories that why the name of this shopping street became ‘Ame’, since it is arguable that it can mean ‘American’ as well as ‘candy’ in Japanese. Now Ameyoko shopping street is not a black market anymore. Actually the time when this shopping street was classified as black was only postwar period. This market sells various types of products from food to clothes. You can find candies and chocolates as well, for sure. Since you can visit this market by using JR Yamanote Line, it is also a good idea to visit here after having a look on other places like Shinjuku and Shibuya. In this article, we will look for what we can buy and eat at Ameyoko shopping street. I guess many of you have watched at least one of Studio Ghibli’s animations. 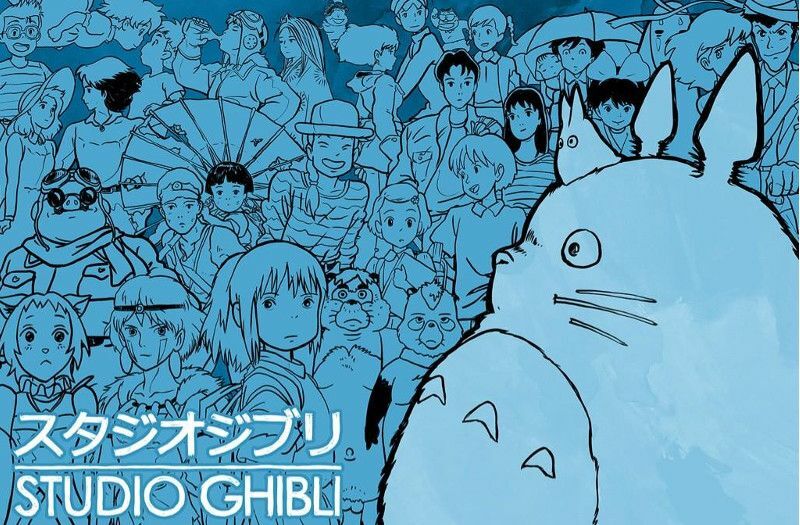 My Neighbor Totoro, Spirited Away, Howl’s Moving Castle… Studio Ghibli has produced a lot of animations which are loved by people from all over the world. Since Studio Ghibli is Japanese corporation, you can also visit Ghibli Museum if you are planning to travel to Tokyo. In this article, we will look for what we can enjoy at Ghibli museum and how we can get tickets. What is the image of convenience store in your home country? In my case, the image of ‘expensive’ and ’24/7′ comes up to my mind when hearing the word convenience store. I assume that many of you who are interested in Japan or traveling to Japan have heard of amazing Japanese convenience store and its food; and yes, it is actually true. 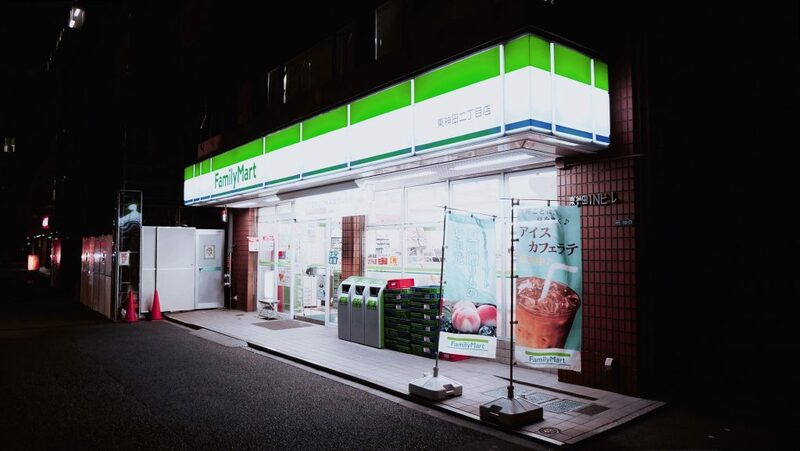 Convenience stores in Japan, which can be also called as conbini in Japanese, provides wide range of foods. In this article, we will look for what types of amazing foods we can buy at convenience stores in Japan. A lot of foreign tourists plan to visit Japan during spring season to enjoy the bloom of Japanese cherry blossom. 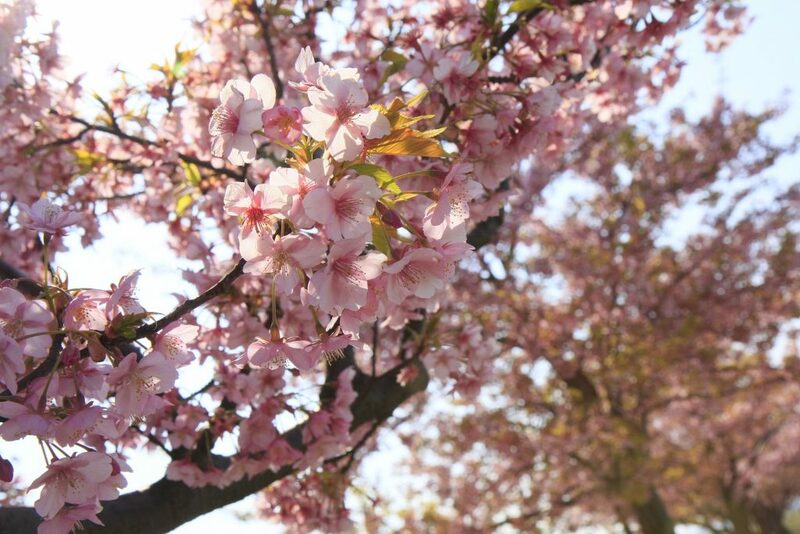 The street or river along with tons of cherry blossom trees is extremely beautiful; however, what all of us should be careful is that the bloom of cherry blossom finishes very quickly. To say it again, it is just a short period we can go for a picnic under fluttering beautiful petals of cherry blossom trees. In this article, we will look for when cherry blossoms bloom in 2019 and where in Japan we can enjoy it. Universal Studios Japan, which is located in Osaka, is one of the most visited amusement parks in Japan with Tokyo Disney Land. If you love Harry Potter series, it is a perfect place to see and enjoy the Wizarding World of Harry Potter. There is a Hogwart castle and also a street where you can buy some souvenirs such as frog chocolates and jellies. 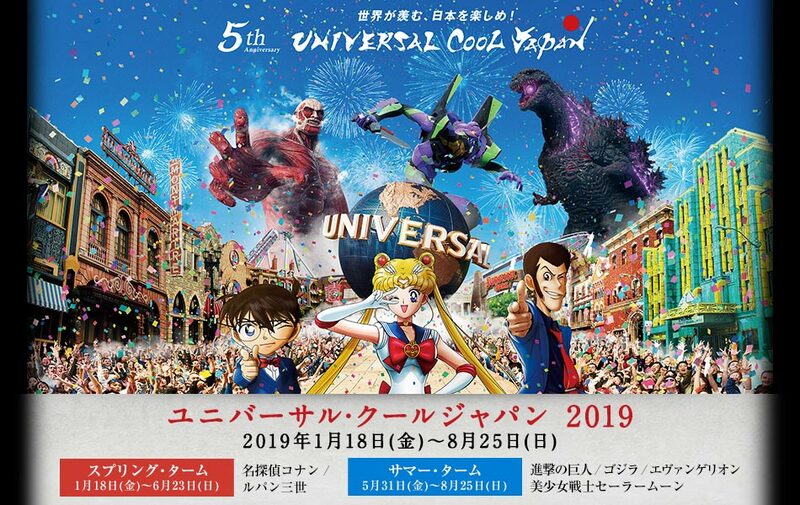 The simulators and attractions related to famous movie such as Terminator and Jurassic Park are also features in Universal Studios Japan so please don’t miss this nice opportunity to it if you are in Osaka.